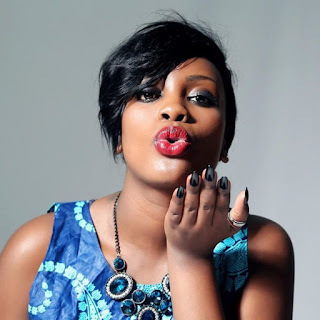 Ugandan Singer Leila Kayongo shocked many after she withdrew a case she had filled against her tycoon lover Sk Mbuga claiming that she had forgiven him. Kayondo surprised many after she appeared for the hearing of her boyfriend and went ahead to pay his bond. 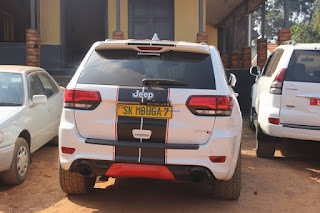 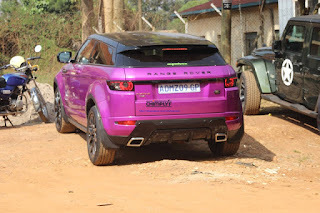 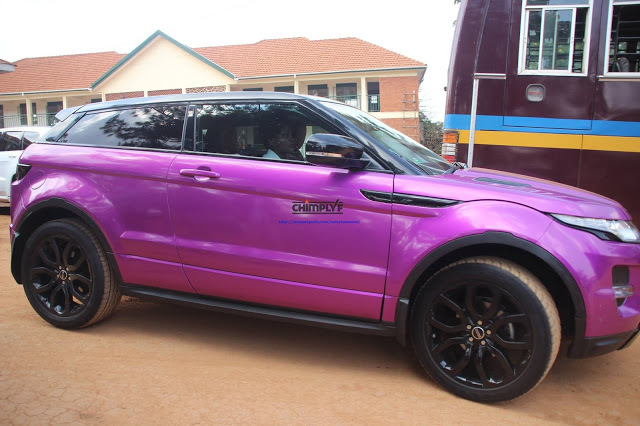 What caught everyone’s eyes is that singer Leila Kayondo arrived with a brand new range rover sport despite speculations that the tycoon had withdrawn a Mercedes Benz that he had earlier gifted to her. Her lover later arrived at the court premises with an expensive Jeep.